Our modern world is built on the discoveries and ideas of those who have come before for us. In the world of Engineering, the mystery of the pyramids and the majesty of structures like the Eiffel Tower, continue to inspire new and previous generations alike in the pursuit of architectural and structural genius. 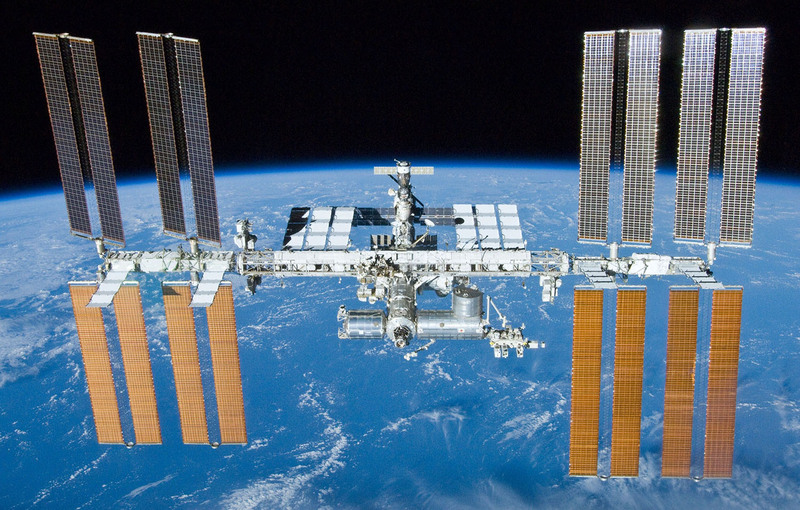 In this post, we at Discuss would like to tip our hats off to the engineers responsible for our Top 5 Amazing Feats of Engineering. Built in Belfast along with her sister ship between 1909 and 1912 by shipbuilders Harland and Wolff, The Titanic was the height of luxury and engineering prowess. Building a ship of her size had never been attempted before, and standing 104 feet from keel to bridge, comprising of 10 separate decks, it was to be the jewel of the White Star Line fleet. Four days into her maiden voyage a collision with an iceberg resulted in The Titanic foundering. 1,500 passengers and crew perished aboard. 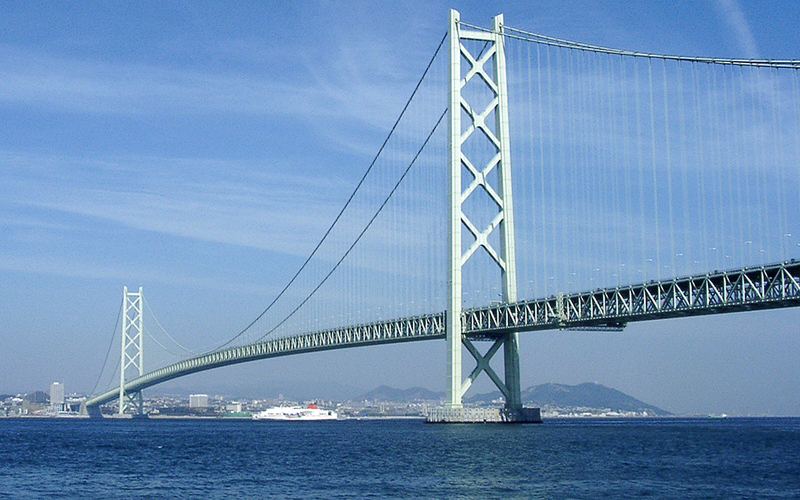 Japan is home to the longest suspension bridge in the world. 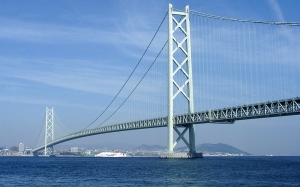 Linking the mainland to Awaji Island, the suspension portion of the bridge is 2 kilometres long, and this only accounts for half of the bridge’s total length. Completed in 1998, the bridge took ten years to build and employed a staggering 2 million workers. Solving the problem of crossing the water by ferry in rough seas, the bridge has significantly changed the lives of local people needing to cross for jobs and family commitments. 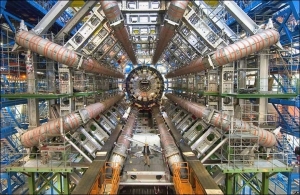 Built by CERN 175 metres under the border between France and Switzerland, the Large Hadron Collider is a research facility where scientists can collide particles at high speed and observe what occurs. 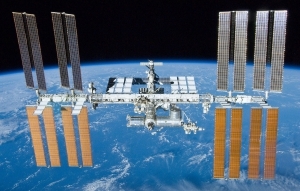 This allows scientists to test Theoretical Physics concepts and principles previously unconfirmed. 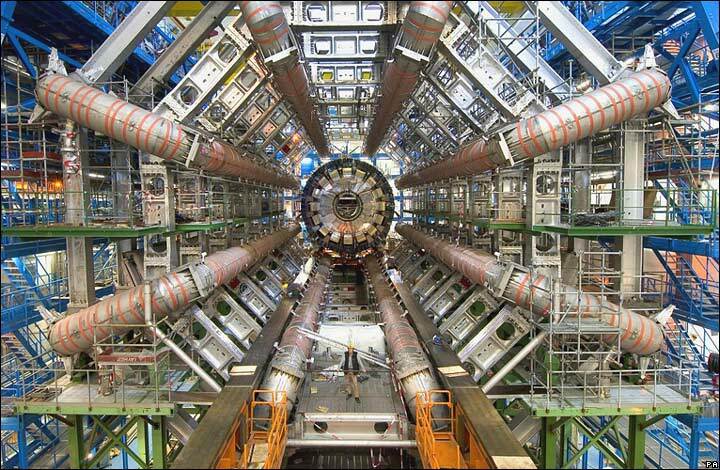 With a network of 17 miles worth of tunnels, it is the largest and most powerful single machine in the world. 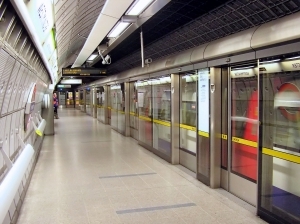 Also known as The Tube, London’s vast and complex underground train network is the oldest in the world, incorporating elements of the Metropolitan Railway, dated from 1863. Now catering for 270 stations over 11 lines, it has come a long way since wooden, gas lighted trains. You can even get WIFI down there now! Plus, did you know that during the Blitz in World War Two it not only sheltered London residents from bombings but precious artefacts from the British Library too? Enjoy Engineering?  CU runs Engineering courses at CU Coventry, CU Scarborough and CU London. ← Antibiotics Resistance, what’s it all about?